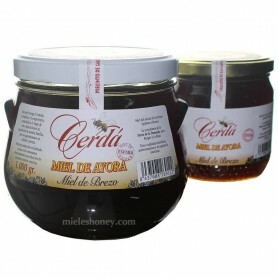 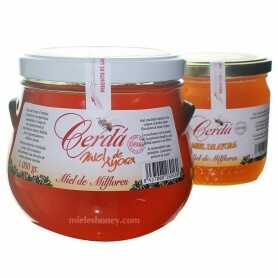 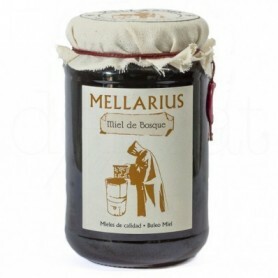 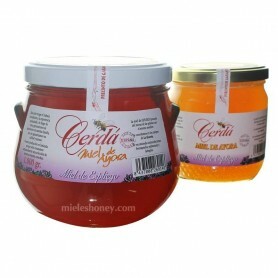 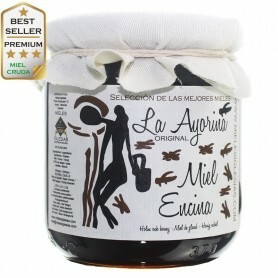 Sale of honey of natural broom, dark amber, with a similar milfores flavor, but with more marked nuances. 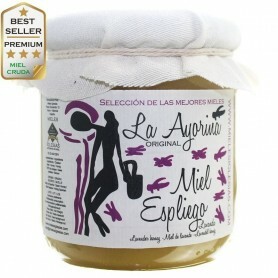 Of great nutritional and healthy properties. 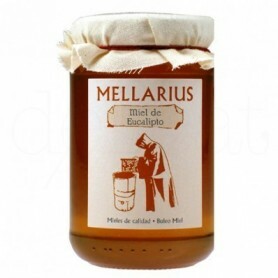 It is very difficult to find because of ignorance of its existence. 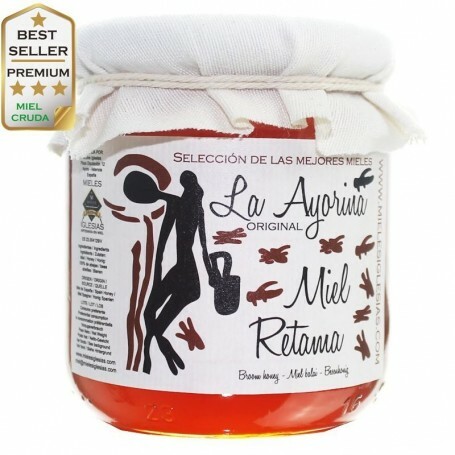 Bream honey / Aliaga honey, RAW. 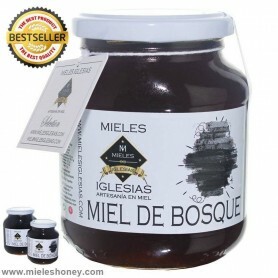 One of the darkest honeys that is least known, since its production is practically mixed to obtain the milfores. 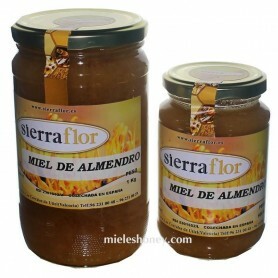 It is Spain there are areas of abundant broom bushes. 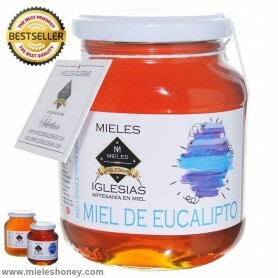 That's where the hives are implanted to get the maximum purity and get honey of great nutritional value. 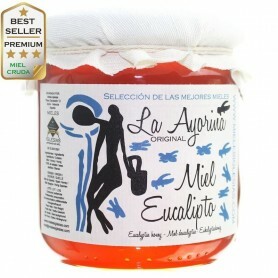 It is not a strong flavor, but something special. 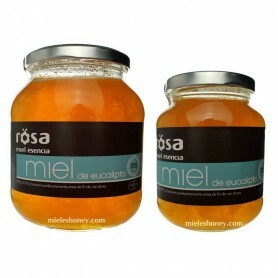 Its crystallization is almost zero, but with the cold, and if it is completely raw, it tends to thicken a lot. 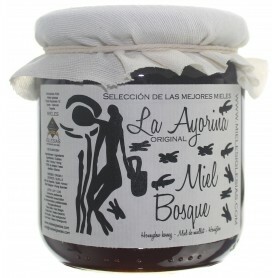 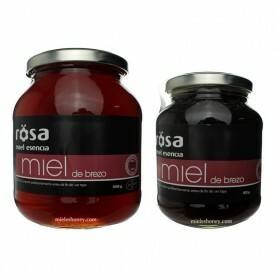 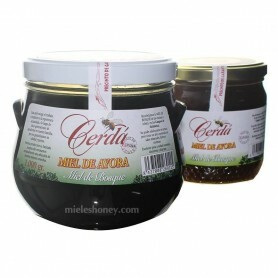 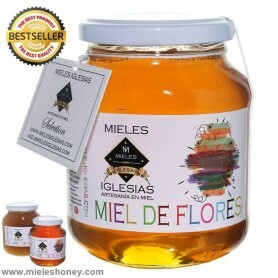 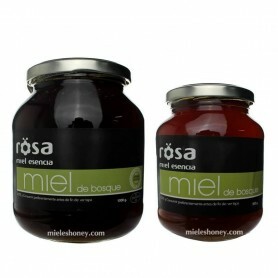 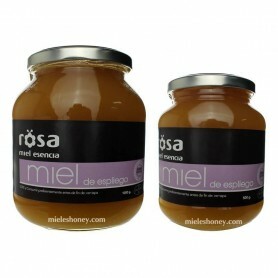 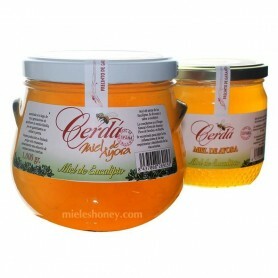 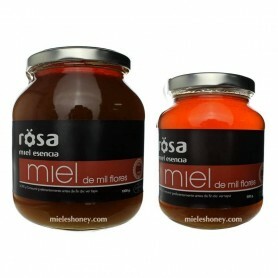 Very confused, and at the same time similar in properties with aliaga honey. 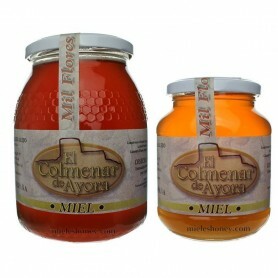 The two plants have a very similar flower, very bright yellow. 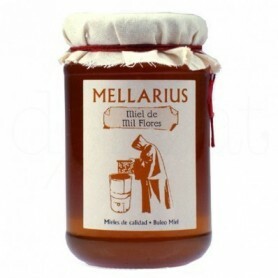 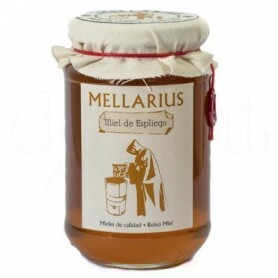 The honey of raw broom is a monofloral characteristic of the Iberian Peninsula, highly appreciated by the consumer who tests it and is highly valued for the one who repeats.